[Announcement] Feedback Here: MIUI 10 Global Beta Stable 10.2.8.0.PFGMIXM for Redmi Note 7 Global Released! 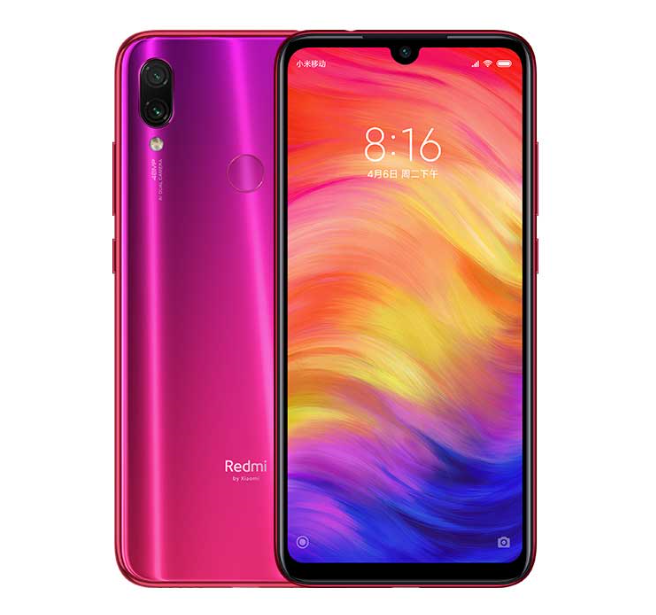 [Announcement] Redmi Note 7 : Rules & Regulations: Please Kindly Read Before Posting! [Other] There is Adaptive Battery on note 7 ? [Discussion] what news on update will come on friday? [Discussion] How can I disable Xiaomi Camera default blurry filters? [Discussion] Update we want soon !